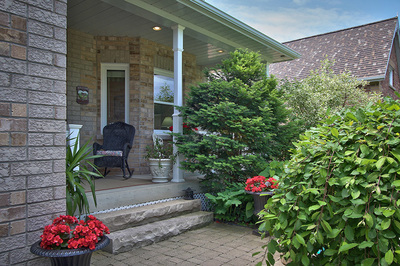 CREEMORE: Quality built impeccably maintained all brick on over sized landscaped lot offers choice of 2 potential master bedrooms both with ensuite baths & walk in closets. 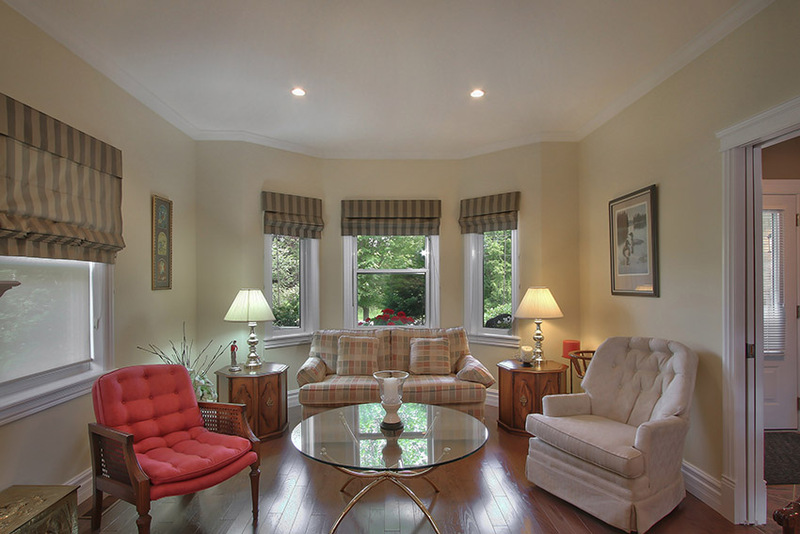 Generous bright principle rooms with gleaming hardwood floors, 9 ft ceilings with ceilings, crown mouldings and high baseboards. 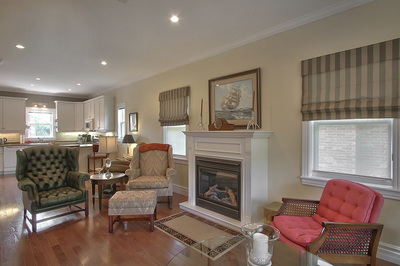 Living room has a gas fireplace and pocket door to foyer. 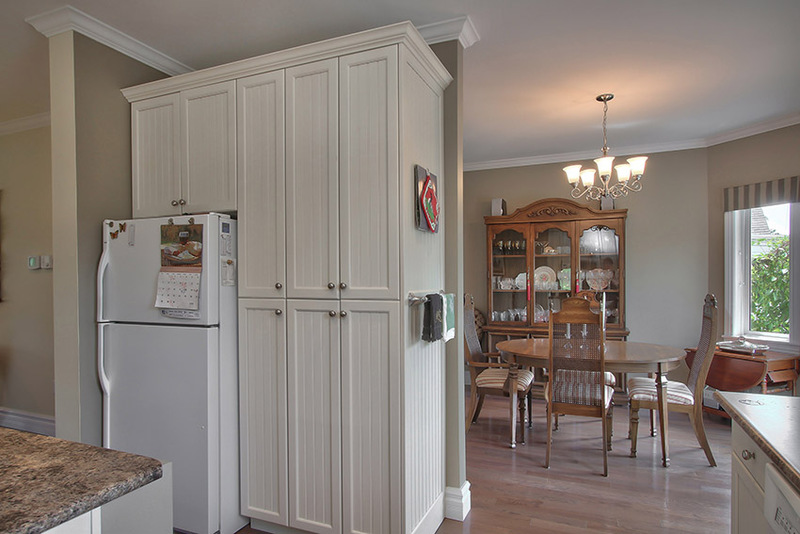 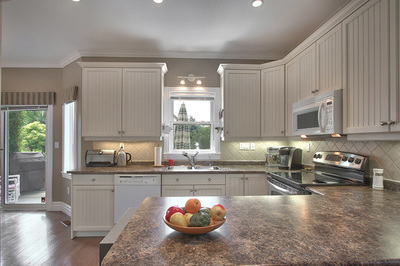 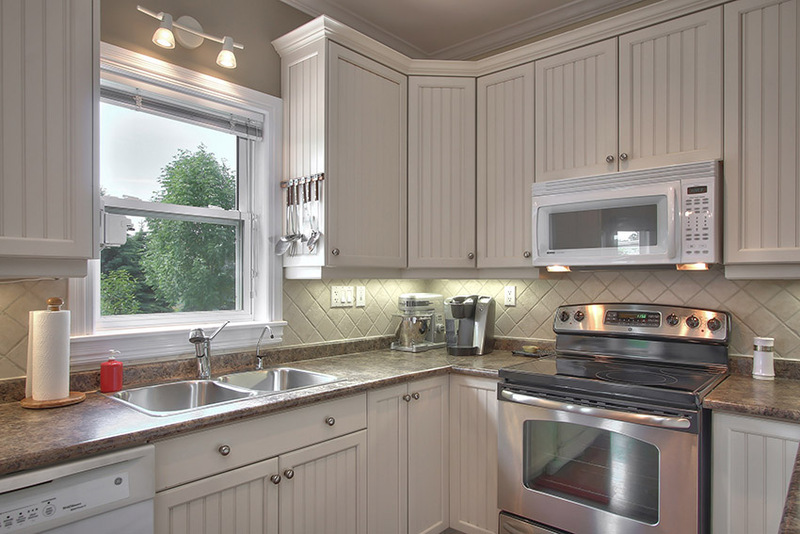 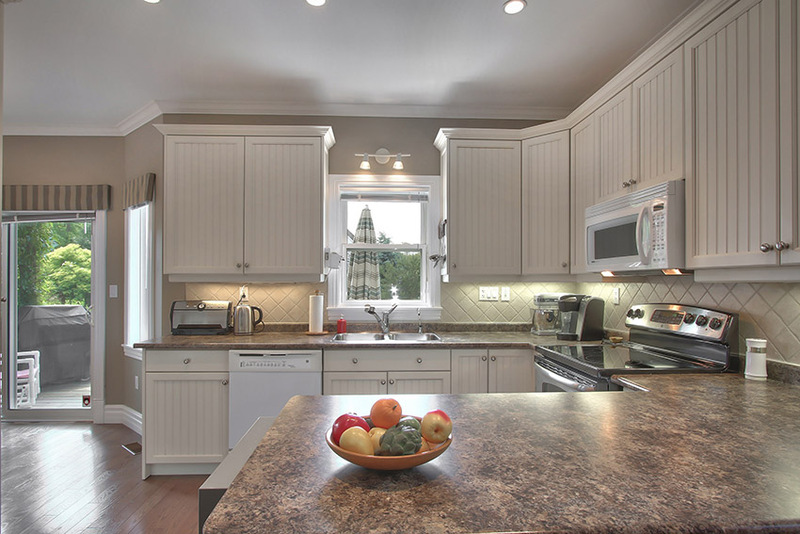 Kitchen with shaker style cupboards, tiled backsplash, under cabinet lighting and breakfast bar. 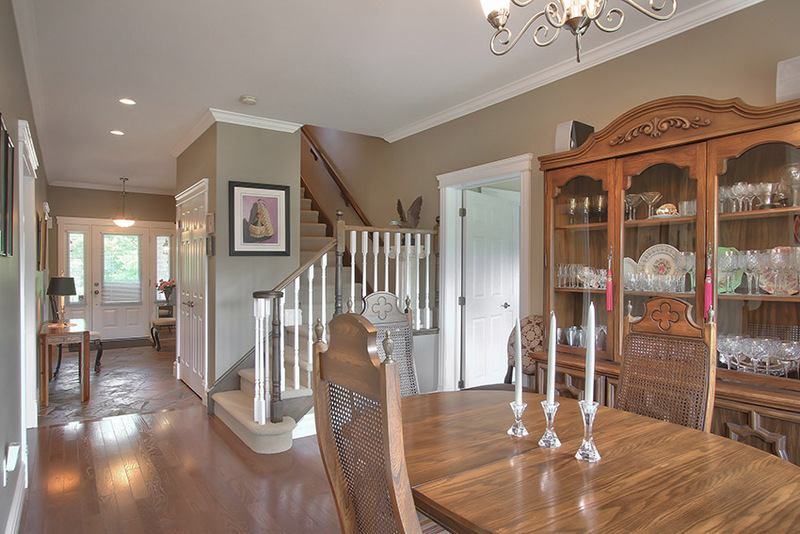 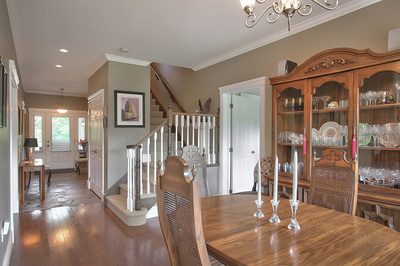 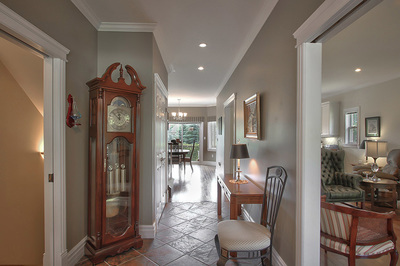 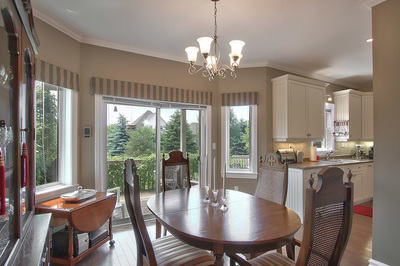 Separate dining room has walkout to deck with southern views over private mature garden. Main floor master is currently being used as a den. 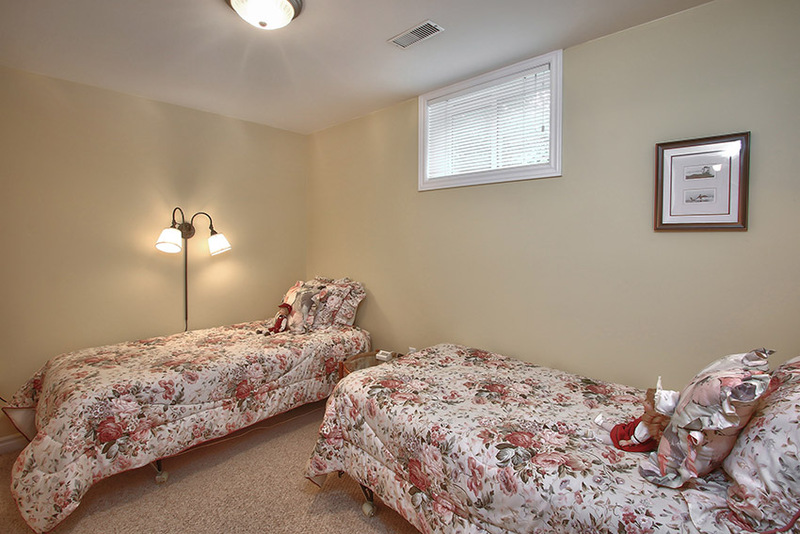 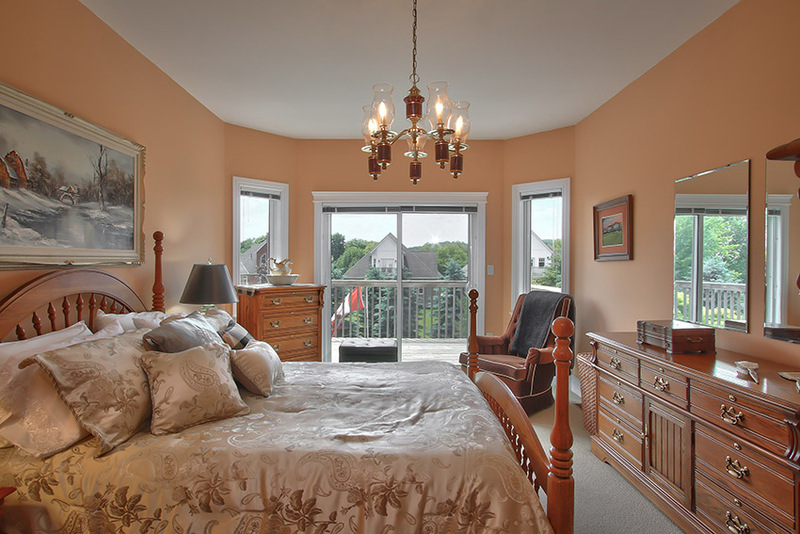 Second floor has another spacious master bedroom with a walkout to balcony. 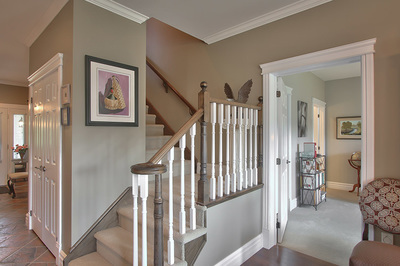 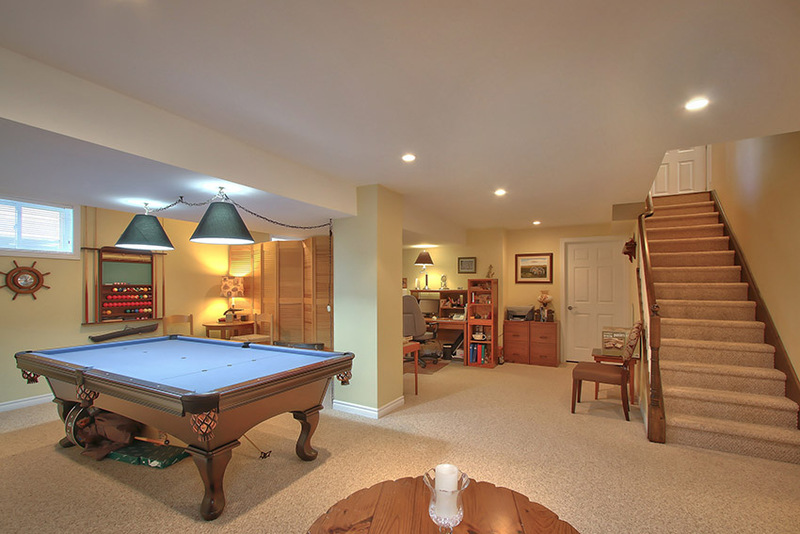 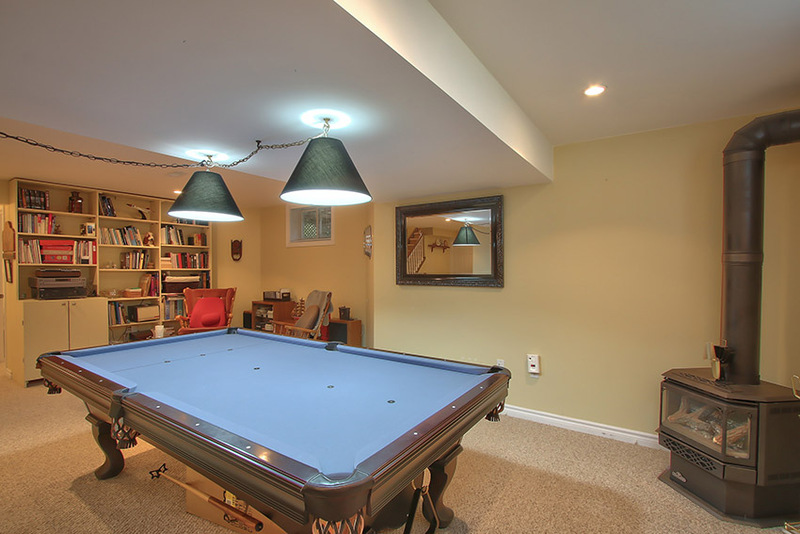 Lower level includes 3rd bedroom, 3 piece washroom, large family room also with gas fireplace. 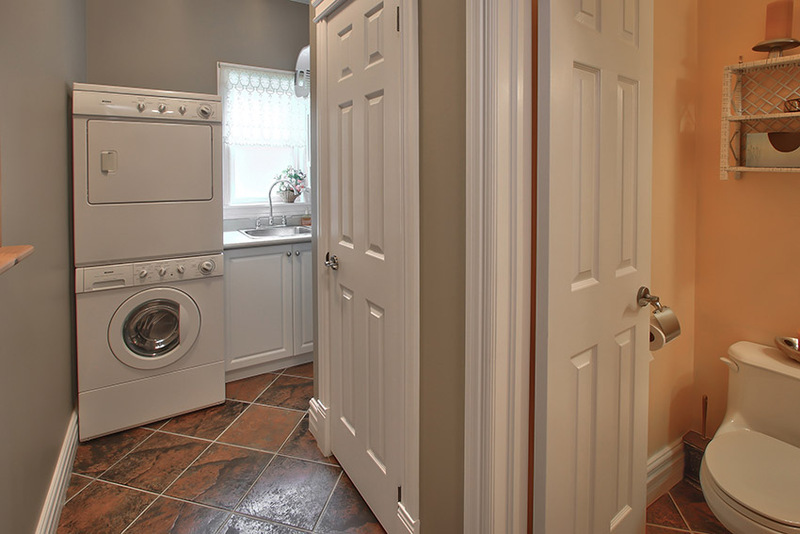 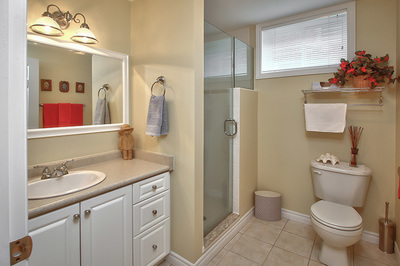 There is a large utility room and abundant storage. 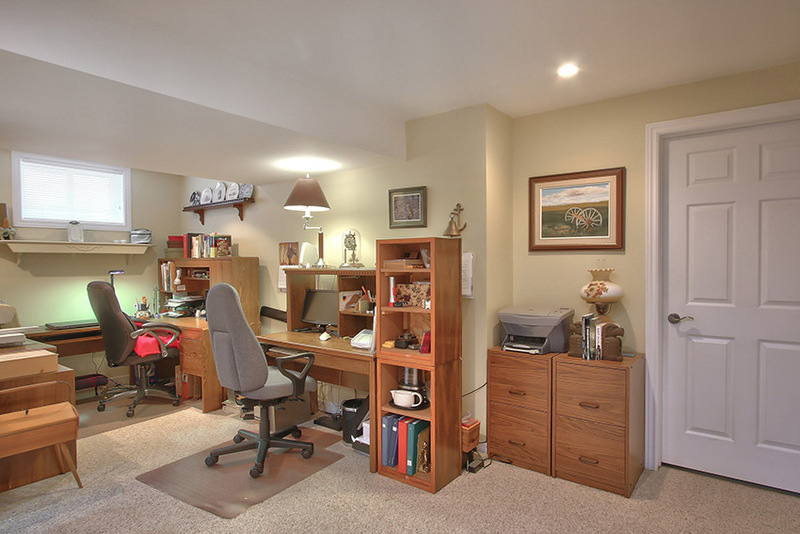 Oversized single garage with inside entry and built in metal shelving & storage. 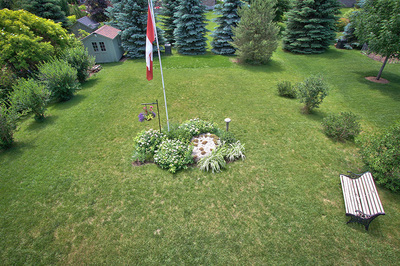 Small garden shed in rear yard. 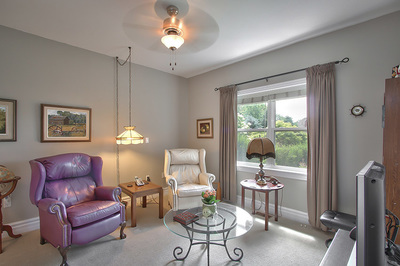 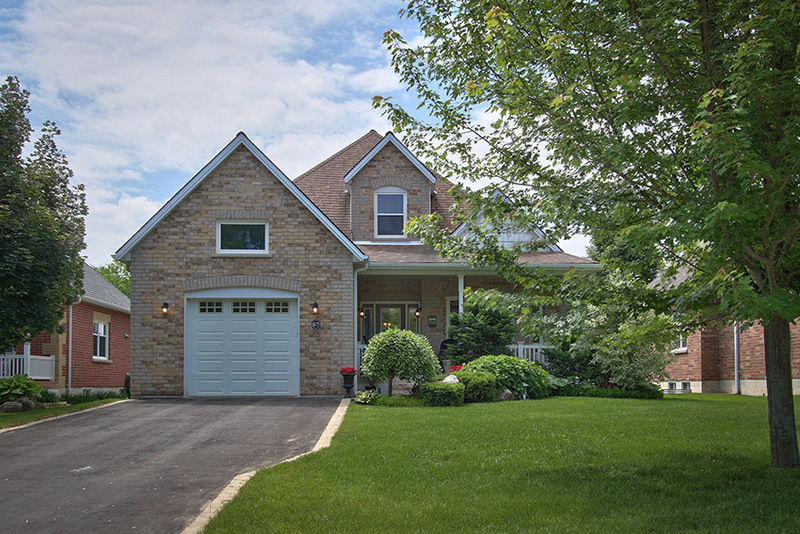 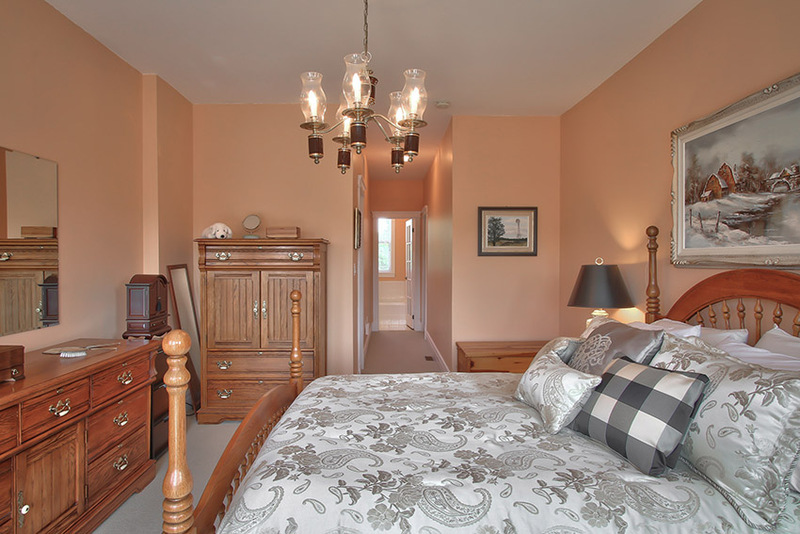 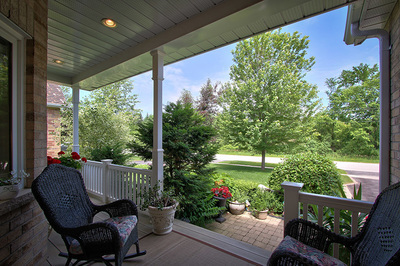 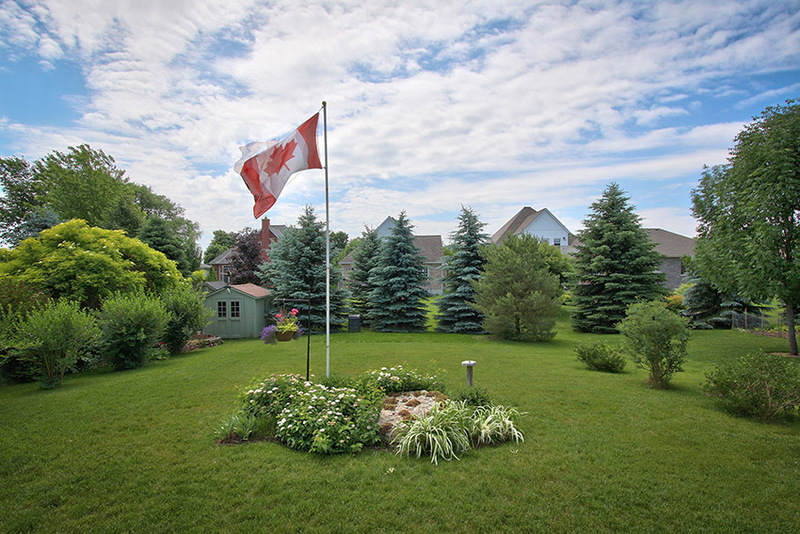 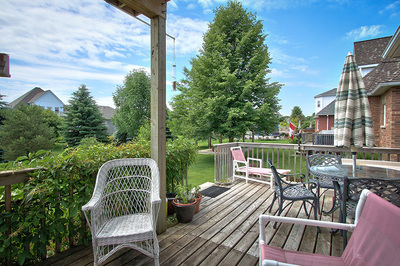 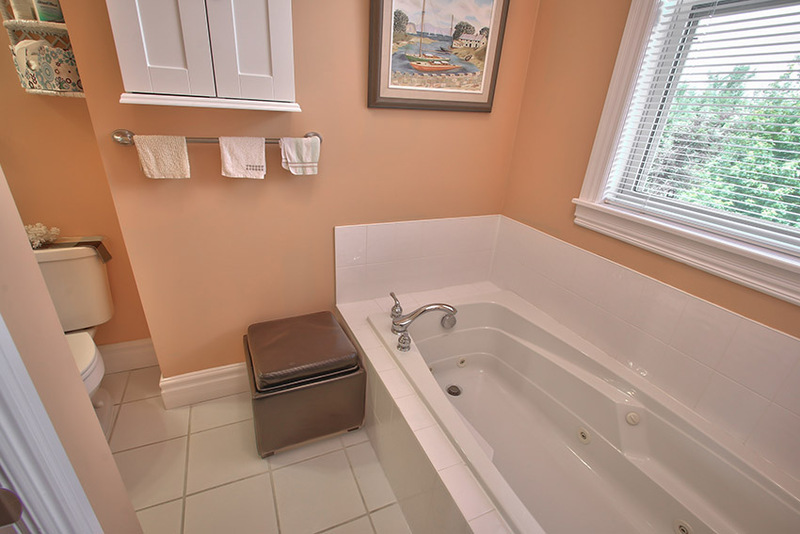 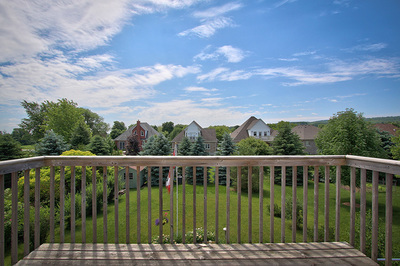 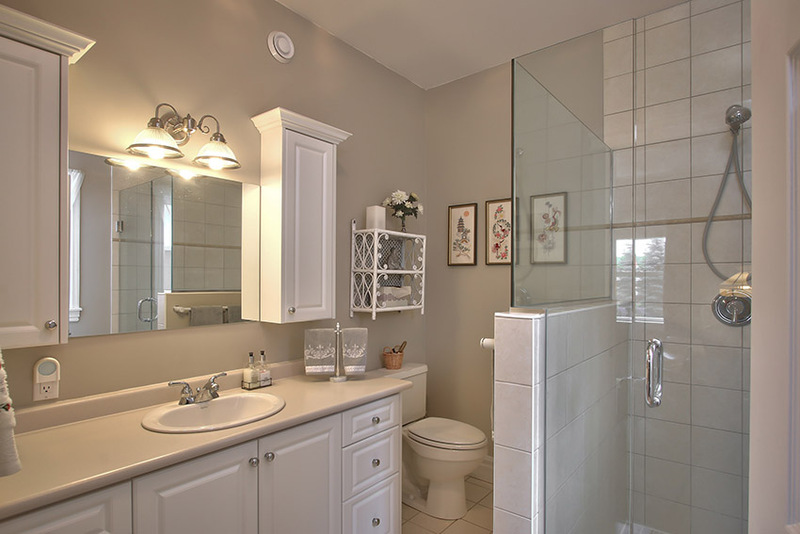 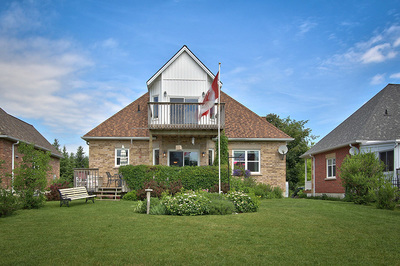 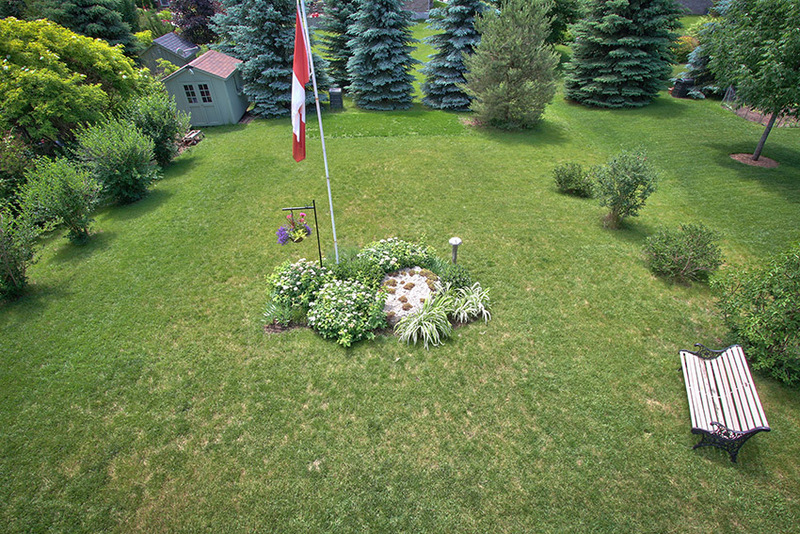 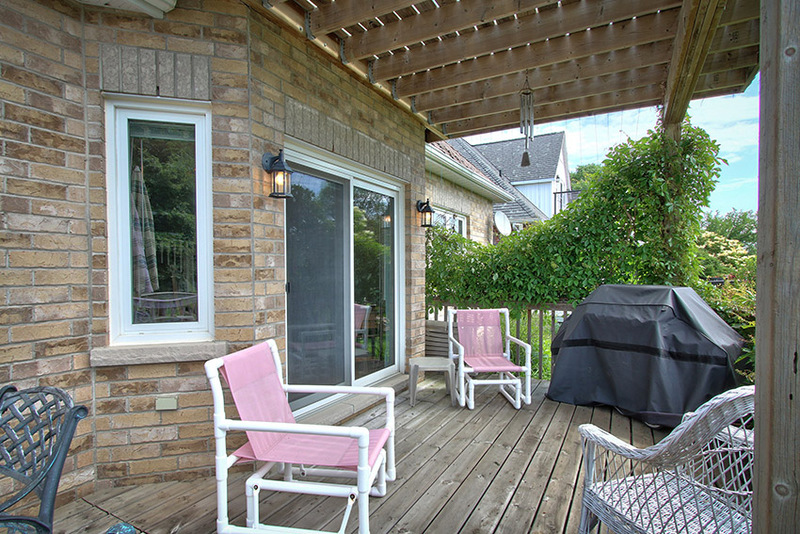 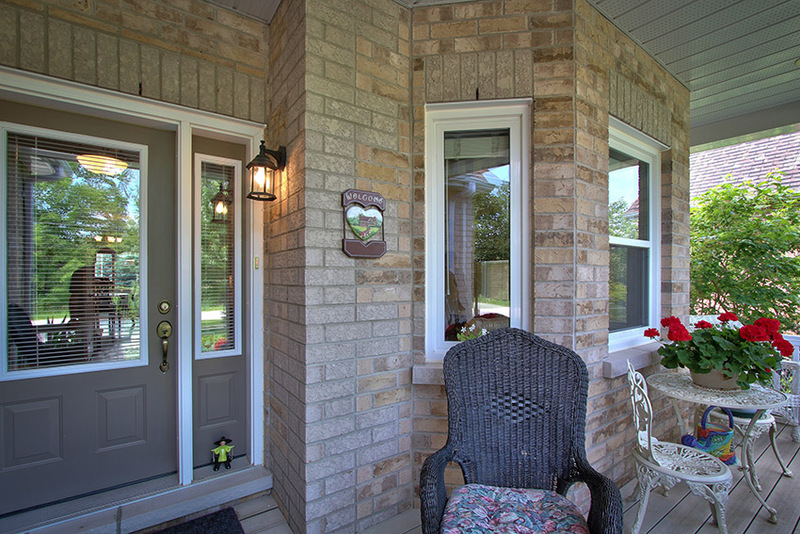 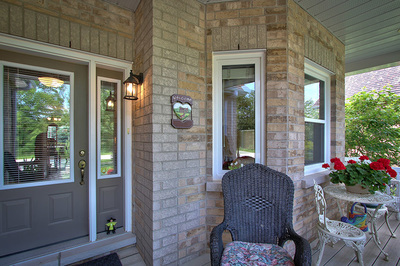 Walking distance to all the amenities of Creemore. Close to Mad River Golf Club and Devils Glen Ski Club and all this fabulous four season area has to offer.